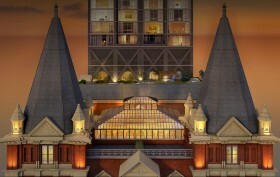 It was announced back in May that the Beekman Hotel would finally being seeing its rebirth as a brand new condo and hotel. 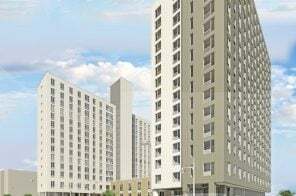 Now, not only has pricing for the 68-unit tower been revealed, but we’re seeing a few new images of what’s in store for the historic structure that has been shuttered for the last 20 years. 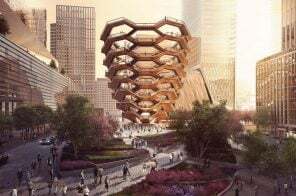 As seen in the new renderings, the landmark building will be topped off with a conjoining 51-story condominium tower, creating a 68 residential units designed by Thomas Juul-Hansen. Though fully integrated, residents of the Beekman will have their own private entrance and lobby, located on Nassau Street, and the lower levels of the building will host 287 hotel rooms with a separate access point provided on Beekman Street. All occupants will have access to the hotel’s amenities.